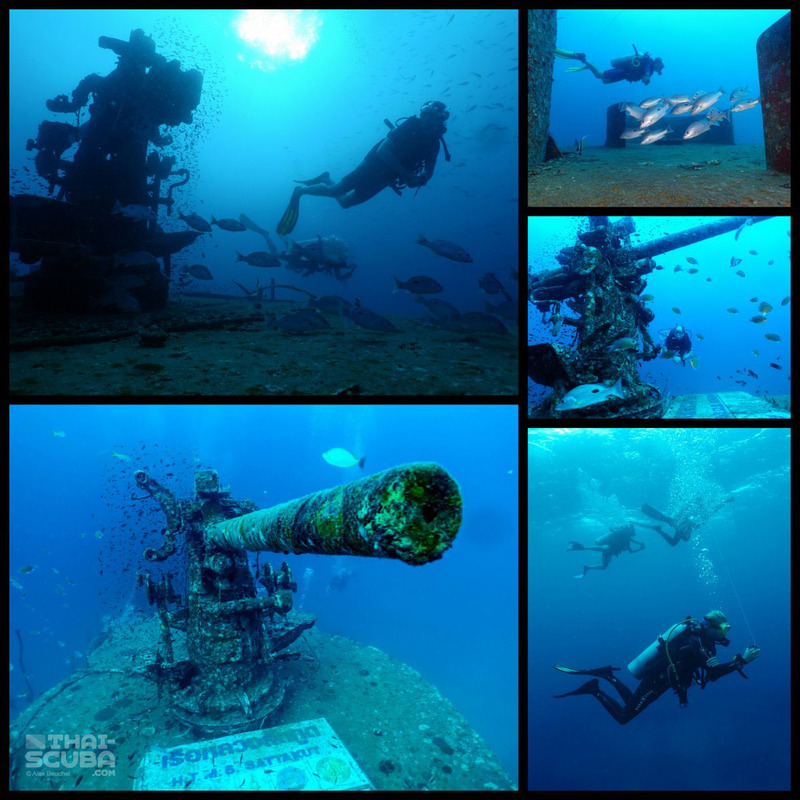 2011 saw the allocation of 2 decommissioned Thai Navy ships further down south in the Gulf of Thailand, the HTMS Sattakut being one of them. 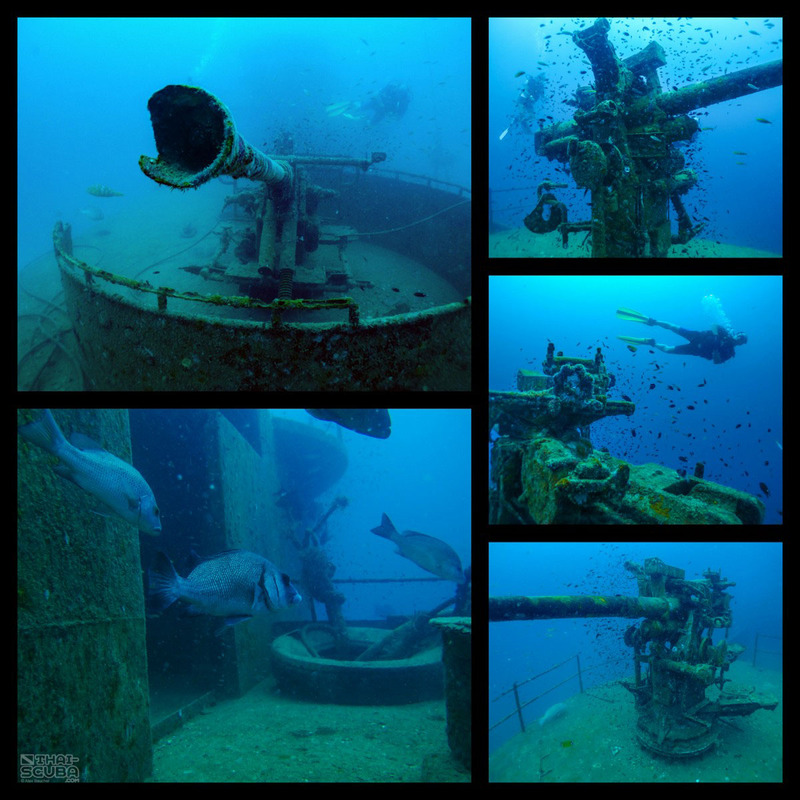 (Her sister ship, the HTMS Prab, lies near Chumphon). 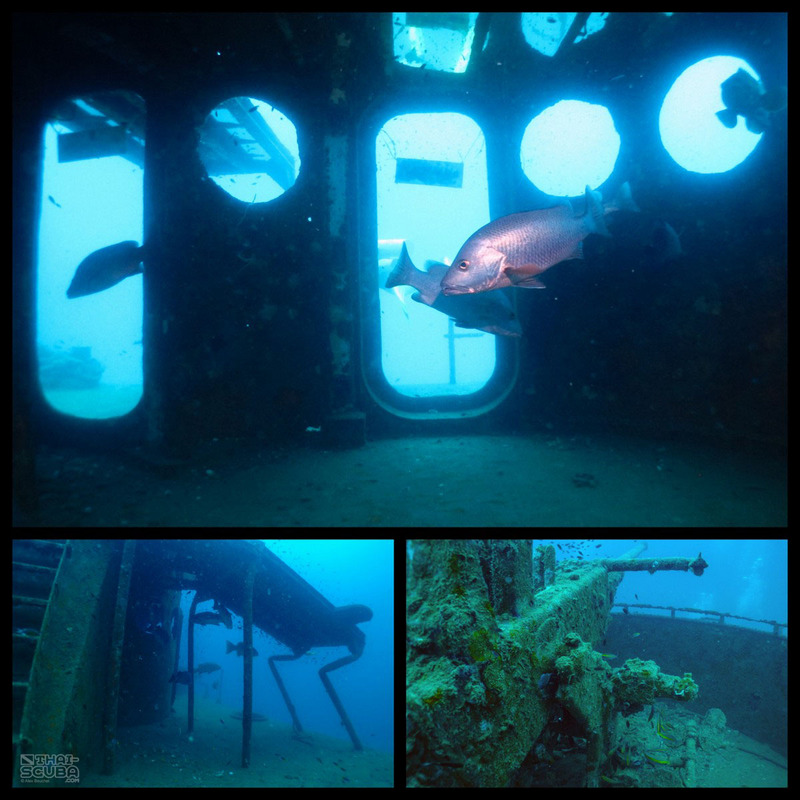 Just a close and convenient distance from the western shores of Ko Tao, the HTMS Sattakut now delights divers all year around in one of Thailand’s premier diving destinations. 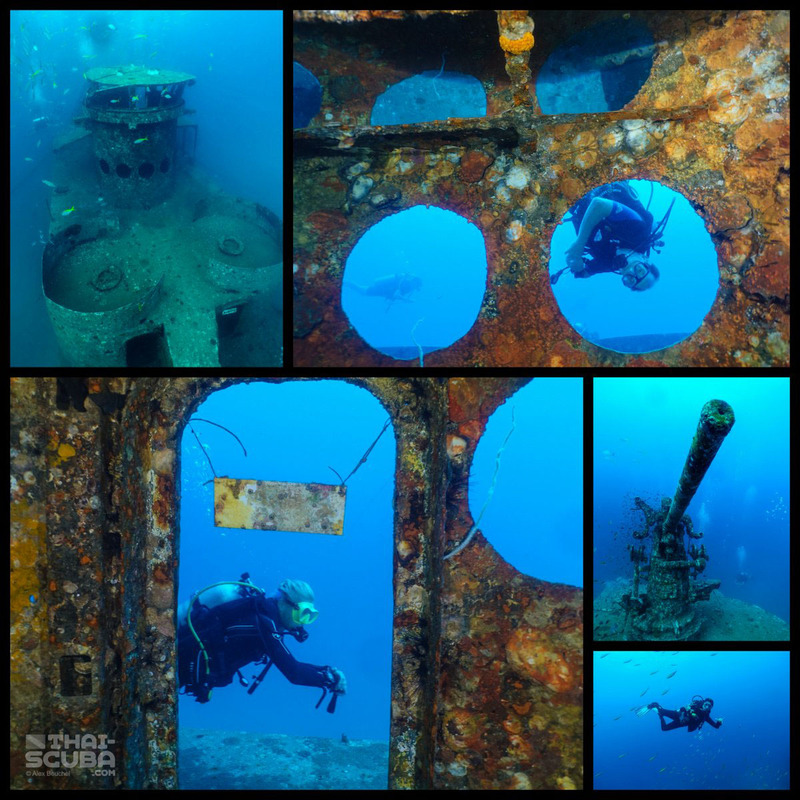 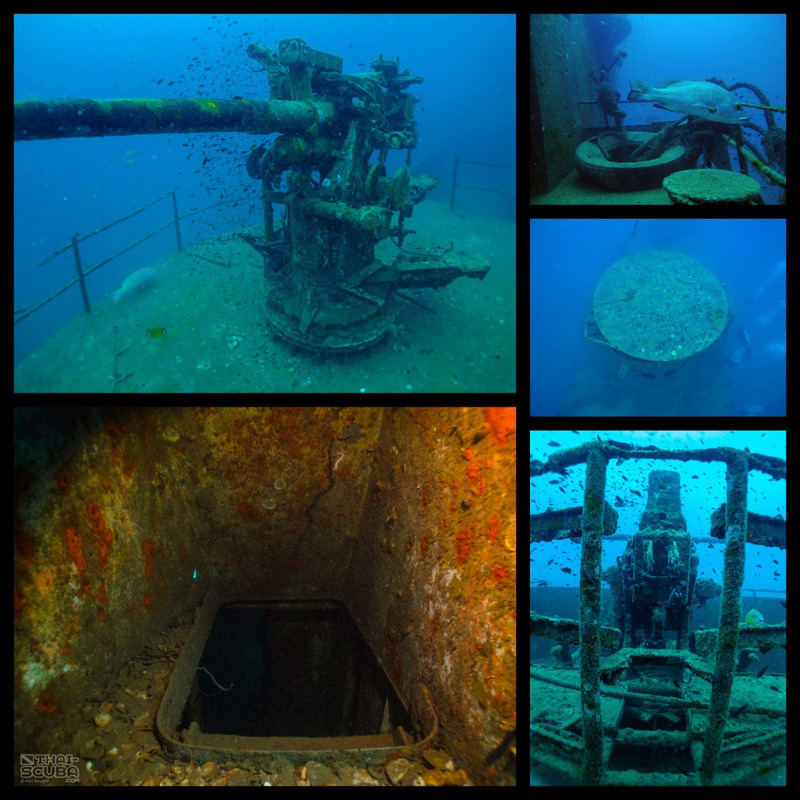 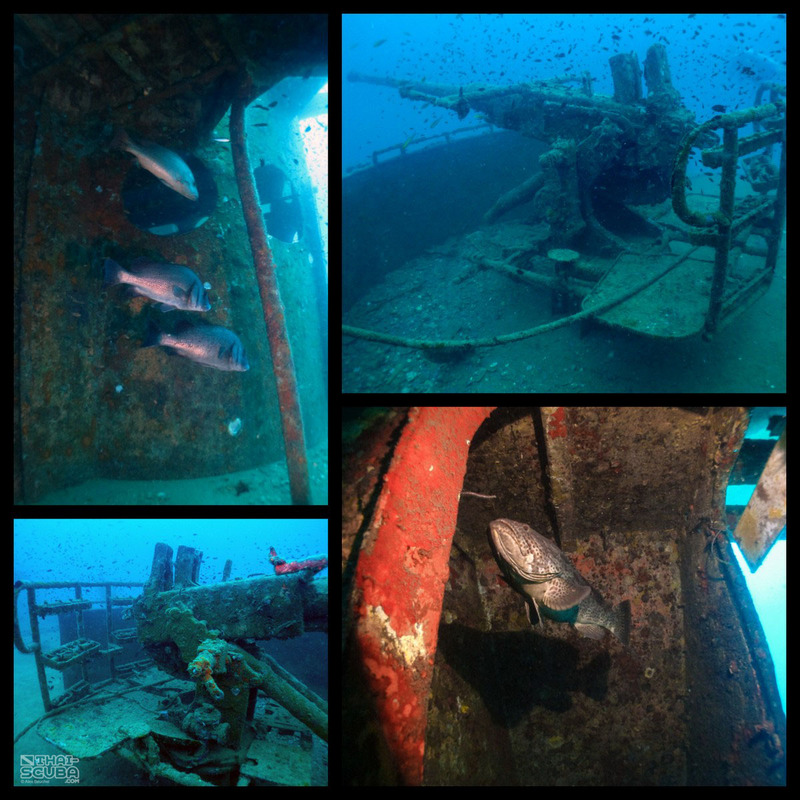 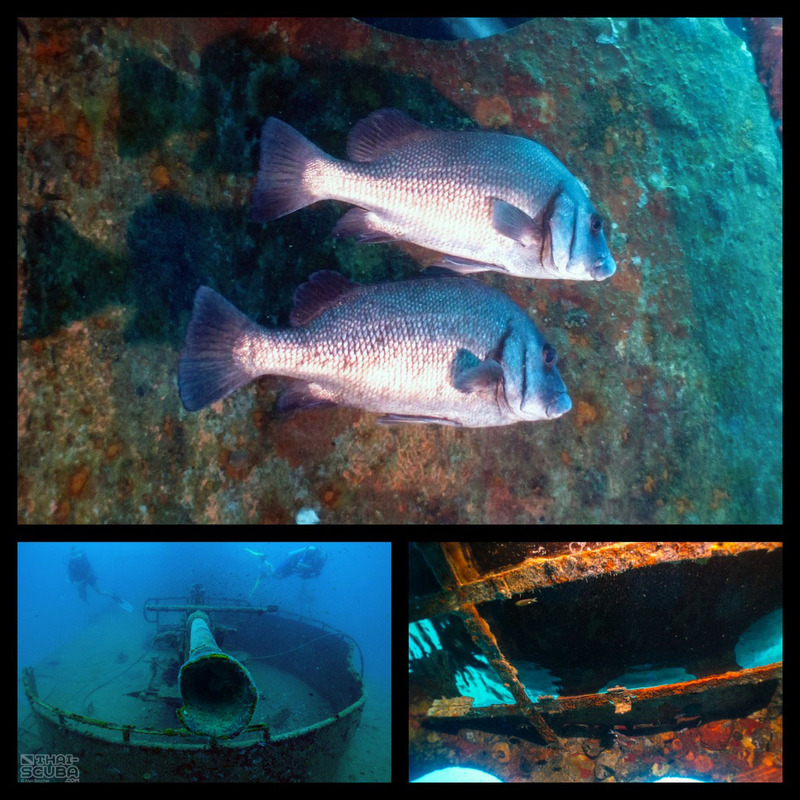 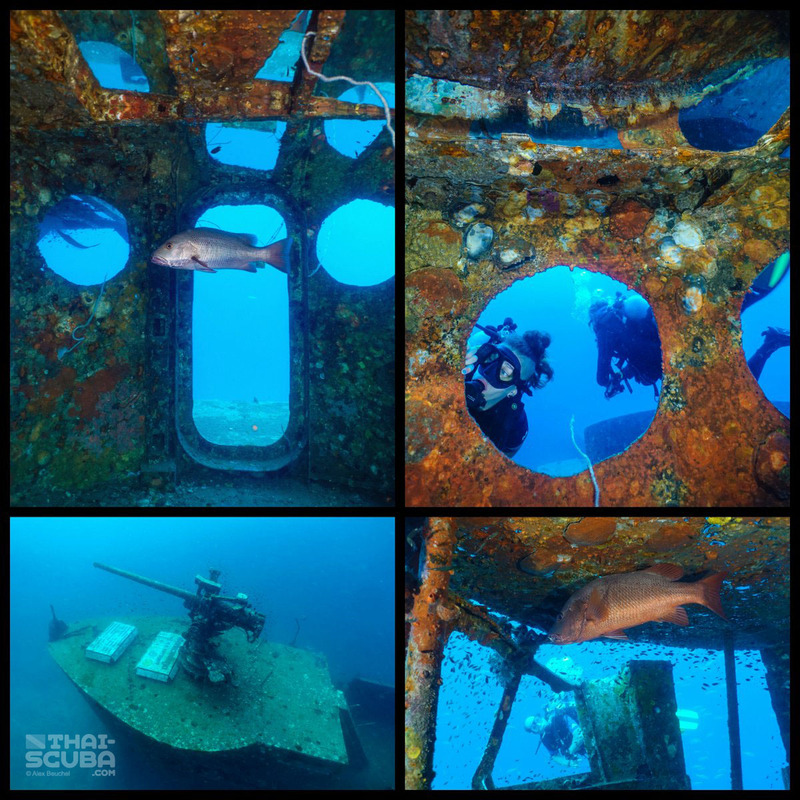 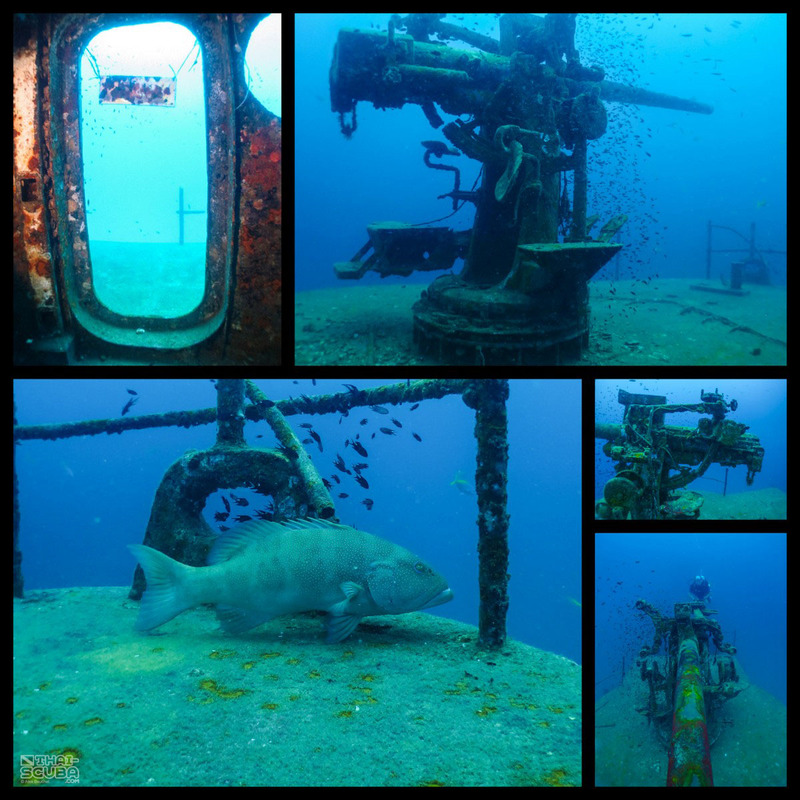 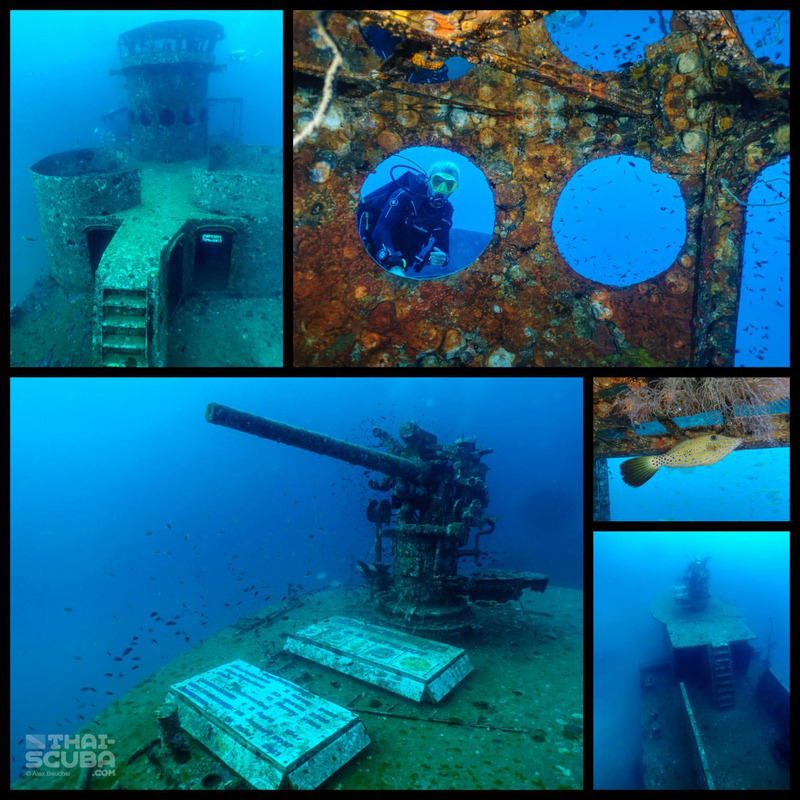 Here an exciting edit of diving the HTMS Sattakut Wreck produced by Thai-Scuba.com.